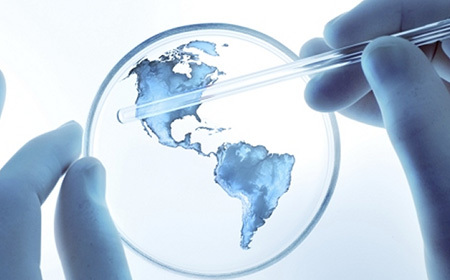 Life sciences is a highly dynamic and global industry. That’s why life sciences companies, as well as investors and other capital providers to the life sciences industry, need to work with a Law and Consulting Firm that understands these challenges and that can provide consistent, practical solutions to meet these challenges. Prae Legal has a network of life sciences law practitioners in all around the world. Our lawyers provide easy access to high-quality, focused legal advice and assistance needed to avoid matters from the very outset and solve problems when they happen later on. Moreover, when your organization’s legal needs move beyond life sciences issues, attorneys in the group are able to connect you to the advice, expertise and support you might need from Prae Legal.